Happy Sixth Birthday, ‘Hell In A Handbasket’! 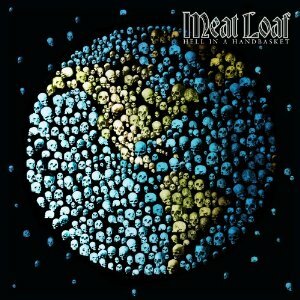 Marking his 12th studio album and the follow-up to 2011’s ‘Hang Cool Teddy Bear’, Grammy-award winning recording artist Meat Loaf released ‘Hell In A Handbasket’ approximately 6 years ago, today on March 13th, 2012. Paul Cook, guitarist for the Neverland Express, produced the album in its entirety. Meat Loaf also enlisted the songwriting talents of Gregory Becker, John Paul White, and Tommy Henriksen. Patti Russo also performed on two songs on the album, “Our Love & Our Souls” and a cover of “California Dreamin'”. The song “Stand in the Storm” featured such music icons as Mark McGrath, John Rich, and Lil John who were all Meat Loaf’s teammates on the Celebrity Apprentice. The song was exclusively released digitally to benefit their respective charities. To this day, ‘Hell In A Handbasket’ remains a 12-song-long masterpiece with amazing singing, playing and songwriting. The album features songs that Meat Loaf performs even to this day. So, for that, we say happy birthday, ‘Hell In A Handbasket’! 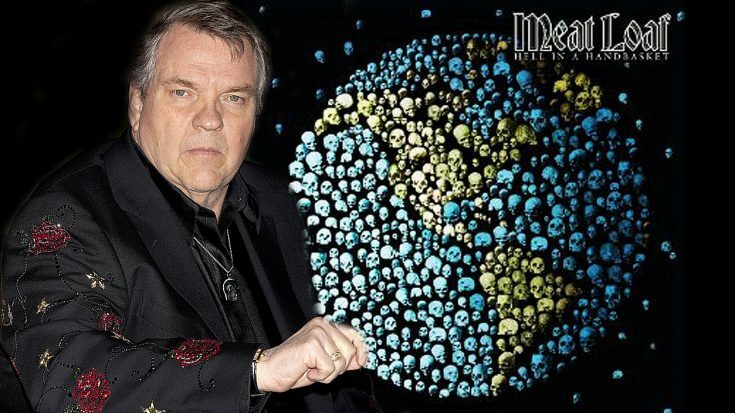 Meat Loaf’s latest album ‘Braver Than We Are’ is available now on Itunes, Amazon, and Google Play for Android users. Get it now!